Figures like this do not bode well for Microsoft’s enterprise aspirations; seeing that their new Office 365 productivity suite, along with the rest of their new business solutions, are designed for the Windows 8 format. The truth of the matter is that Windows 8 is a very capable operating system for doing business, and may even be superior in some areas, yet sales of Windows 8 are still sluggish for businesses. Why is this? 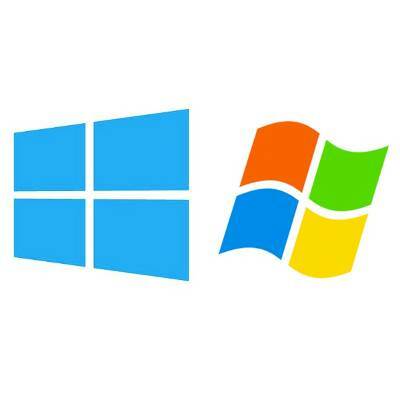 Windows 8 will appeal most strongly to businesses that utilize devices like tablets and smartphones. 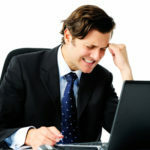 This is because Microsoft designed the OS to allow for seamless integration between a workstation and a mobile device that are both running Windows 8. While many businesses are taking advantage mobile devices in the workplace, it’s still a relatively new trend that the bulk of businesses are slow to adopt. The International Data Corporation is projecting tablets will outsell PCs for the first time in Q4 of 2013. This means mobile devices are here to stay and will slowly catch on in the workplace, and they may even replace PCs in the future. In light of the tablet-rich work environment of the future, Microsoft has positioned itself to take advantage of this major business technology trend with its Windows 8 OS. 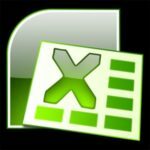 With the mighty Windows XP set to expire in April 2014, Microsoft is in the midst of experiencing hundreds of millions of XP users worldwide upgrading their OS. Funny thing about XP users, the ones that have been running the same operating system for 12 years are obviously not overly concerned about running the latest software; therefore, Windows 8, with all of its new bells and whistles, may not appeal to them. Instead, a Windows XP user will be attracted to Windows 7 because it has excelled in something they obviously care about: Reliability. Additionally, anybody that has held on to Windows XP for this long is doing so because they must really like Windows XP. 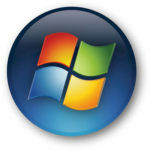 Give an XP-lover the choice of starting a new romance with Windows 7, an attractive OS that reminds them of their old XP sweetheart, or Windows 8, the sassy new girl that you don’t want to take home to meet your parents, and Windows 7 will be the obvious choice. 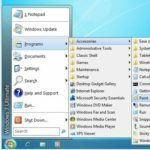 Windows 7 is laid out just like Windows XP, Start button and all, while Windows 8 may be too much, too soon for an XP user. Upgrading a new operating system for your business can be a big deal and affect the operations of your company for years to come. 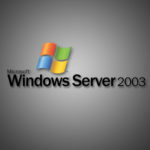 Whether you want to increase productivity and implement mobile devices for your business by equipping your computers with the best software to handle this kind of a move, or if are looking to upgrade from Windows XP and want to better understand the differences between Windows 7 and 8, then give Quikteks a call at PHONENUMBER.